We are sure that no one will deny the fact that there are billions of bacteria living in our mouth. Leaving them as such will result in a lot of issues like tooth decay, plaque, and gingivitis which can later result in gum diseases. Everyone wants to have a healthy smile. 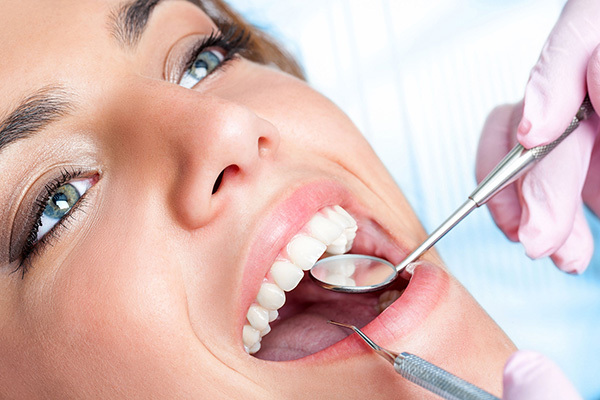 To have a healthy smile, it is mandatory that you should practice good oral hygiene. Simple things like brushing your teeth after a meal and using antibacterial mouth wash will definitely have a very positive impact on your oral hygiene. The bacteria that are present in the mouth is the main reason for tooth decay. They actually grow by feeding the sugar in the food that we consume. They also produce waste in the form of a biofilm which causes the dental plaque. This plaque actually allows them to stay for a long time resulting in the secretion of acids. This acid destroys the enamel of the teeth and ultimately causes a cavity. The plaque near the gums produces toxic products that cause gingivitis. If gingivitis is left untreated for a long time, then they become periodicities. The easiest and the simplest way to prevent tooth decay is to brush two times a day. This removes the plaque on the surface of the teeth. It is necessary to brush regularly because plaque is formed constantly, hence need to be removed daily which entirely eliminates further growth. Make sure that you reach all the areas in your tooth while brushing. It is better to use antimicrobial toothpaste that contains fluoride. To achieve better results make use of antibacterial mouth wash after brushing. According to the American Dental Association, more than seventy-five percent of the people brush the wrong way. The brushes that they use and the procedures that they follow are not the entirely right. While brushing, place the brush at an angle of forty-five degrees to achieve maximum cleaning. Do not apply too much pressure. Brushing too hard might clean the tooth, but at the same time, it also hurts the gums. Brush both the inner and outer surface of the tooth. Most of the people only brush the outer surface. Give more concentration to the top which is the chewing surface. Finally, remember to brush the tongue and to keep them away from bacteria. Cut the necessary length of the floss that you need. 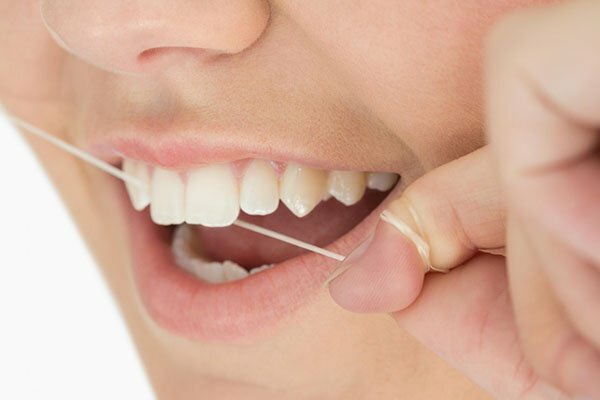 Make sure that you have enough length so that you are comfortable while flossing. Hold the floss tightly and guide them in between the teeth. Have a gentle rubbing motion. Make sure that you don’t go too low as it will hurt the gums. When it reaches the gums turn the curve into a C against the tooth. 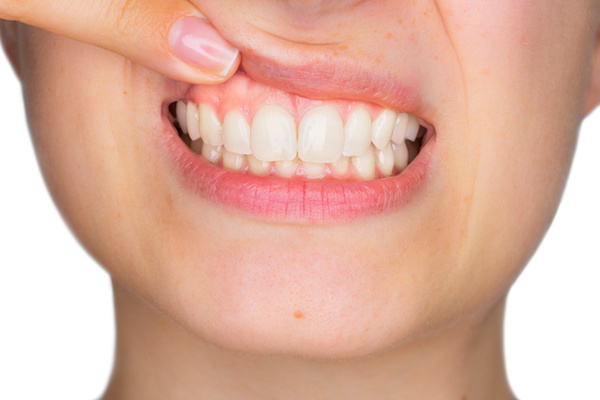 Make the up and down motion to remove the floss near the gums. Make sure that you reach all the parts of your teeth.